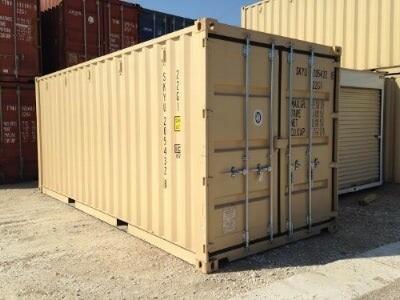 Conex shipping containers offer versatile and durable solutions for your storage needs. 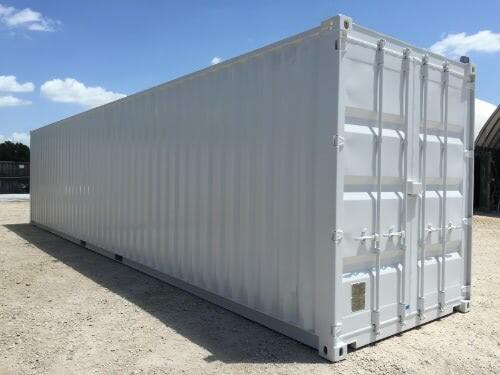 Businesses can easily move their shipping containers to the jobsite, no foundation or skirting needed. The steel cargo doors offer easy access while keeping your assets secure. 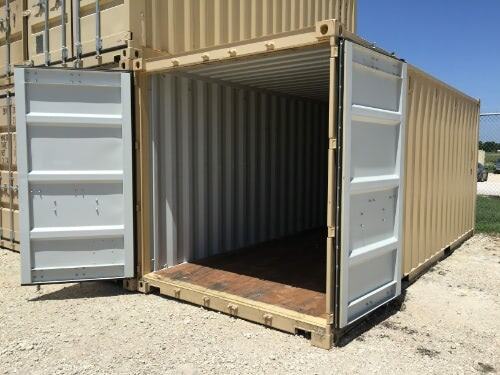 Store what's important on-site in a safe and durable space. 160 square-feet or 320 square-feet of flexible and affordable storage space. Secure, weather-proof and rodent-proof storage. Heavy-duty industrial construction for long useful life. Quick setup and relocation with no need for foundation.